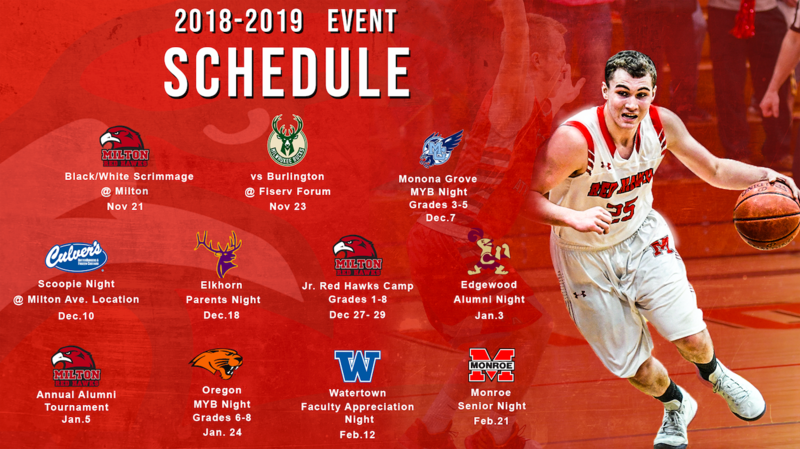 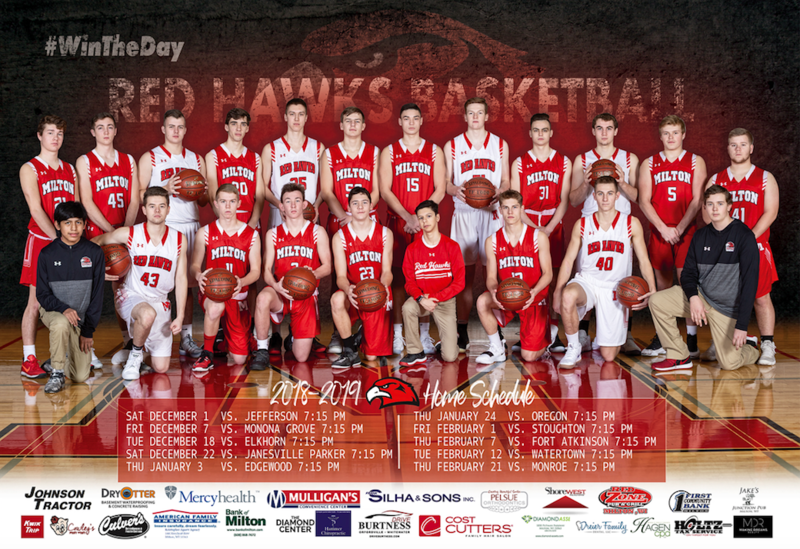 The best place to keep up with the Milton Boys Basketball Program is through our Twitter account! 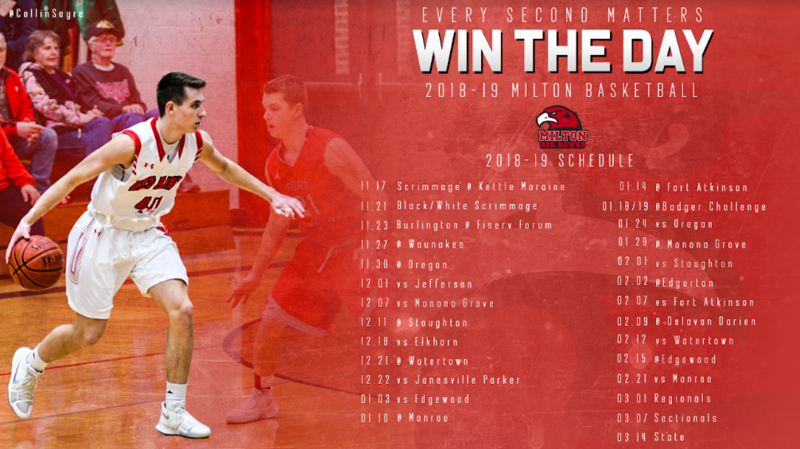 Follow us at @MiltonHoops1 for the latest information! 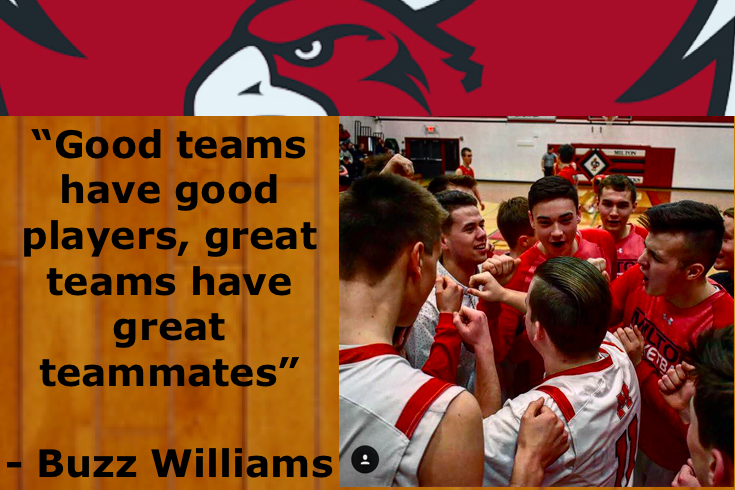 To excel in the classroom and on the court, contribute to the broader community and have fun in the process!